Bakson’s Aller Aid tablets are known as one of the best homeopathic remedies for sneezing. These are very effective in hay fever. They have no side effects. These are recommended for treating chest congestion and running nose. 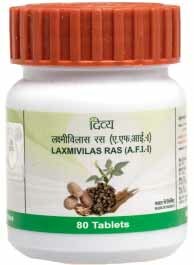 These tablets work instantly on any kind of fever due to allergy. 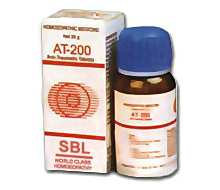 It is a homeopathic combination which reliefs from hay fever and sneezing. The best part is that the person doesn’t feel drowsy and can resume his daily routine without any side effects of medicine. It fights allergic rhinitis very effectively. That is the reason for its popularity as a natural treatment for allergic rhinitis. People who go through allergic rhinitis often look for an answer – how to relieve sinus congestion? These homeopathic tablets are an answer to their most awaited questions. Bakson’s Aller Aid tablets are one of the finest homeopathic remedies for sneezing. They are very useful in the treatment of running nose and watery eyes. 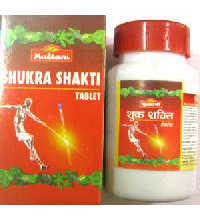 If the patient experiences body ache and fever due to any allergy, this medicine is best for him. This is the best answer for those who want to know how to relieve sinus congestion. The best part is that the patient does not feel drowsy. 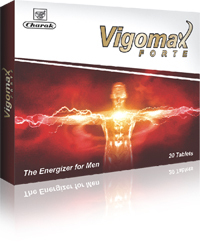 Ferrum Phos – It is a brilliant homeopathy remedy for tiredness and weakness. It is helpful in the treatment of runny and watery nose. 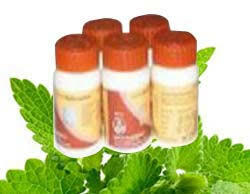 It increases the immunity and resistance against fever and cold. Kali Mur – It works great on pollen grains and nasal allergy. It increases the body’s resistance against allergies and related diseases. Natrum Mur – It is an exceptional remedy for running nose. 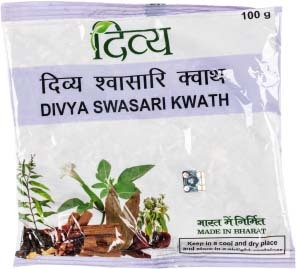 It helps in getting relief from cough and sneezing. It is a natural treatment for allergic rhinitis. Baptisia Tinc – This remedy works well on asthma and allergic rhinitis. It gives relief from irritation and redness due to water discharge in the eyes. 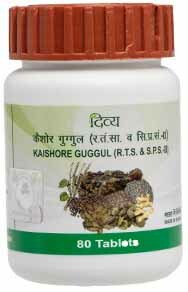 Kali Sulph – It works great on nasal congestion and allergy. It eases the mucus that blocks nose and ears. It increases the strength of body. Bryonia Alba – It is helpful in increased coughing. It relieves from mucus and ache in the throat. Eucalyptus- It is helpful in treating allergic rhinitis and hay fever. These patients feel chilly at most of the time and usually shiver a lot. Causticum – This is helpful for extreme cough. By extreme cough I mean the people who pass urine while coughing. Gelsemium Semp – This remedy is useful for people who experience weakness in the whole body. Watery discharge from nose, headache and sneezing are a few of the indications. It is indicated for weak patients who suffer from nasal congestion. Eupatorium perf – this homeopathic remedy is a natural treatment for allergic rhinitis. Sabadila – This is an excellent remedy for watery eyes and sneezing. This remedy gives quick relief from these symptoms. Bakson’s Aller Aid tablets are made of purely homeopathic remedies and are safe to use. It relieves from sinus congestion and chest related problems. It is very effective for hay fever and the associated allergies. Dryness and mucus in the throat create problems in breathing. 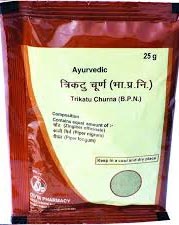 It eases the mucus and helps in easy expectoration. Bakson’s Aller Aid tablets come in a packing of 75 tablets. One tablet four times a day is recommended for adults and one tablet two times a day is recommended for children above 5 years of age. Drink a lot of fluids to keep your body hydrated. This will eliminate half of your body problems. Eat nutritious food to fight cold virus and allergies. Do not crash diet. It gives an open invitation to allergies to attack your body. Let the calories come in so that the body is in a good position to fight the unwanted foreign agents. Drink a glass of juice daily. It is high in protein and calories. It also helps in flushing the toxins out of your body. Green tea is rich in anti-oxidants. 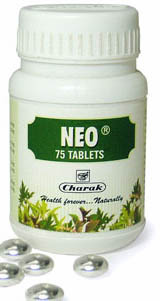 It only gives you relief from dry throat and stomach problems, but also fights with the allergic components. Red grapefruit boosts the immunity of the body. Eat a little portion between meals to stay energetic. Mushrooms are full of selenium and they help to decrease the duration of cold. Zinc can also decrease the length of cold. Bakson’s Aller Aid tablets are safe to use for every age group. They don’t cause dizziness or drowsiness. You can do your routine work without any disturbance. Bakson’s Aller Aid tablets have no side effects. It doesn’t cause any drowsiness or other disturbance in the daily routine work. Inhale steam daily to ease the congestion. It also gives relief from running nose. You can also add some inhaler for better results. Hot tub bath or hot shower also gives the same results. For additional comfort, add Epsom salt. Don’t let the mucus harden in the nose. Blow your nose and keep that out. Mucus goes to head when we sniff. Press your nose properly and flush the mucus out. Use nasal spray to break the congestion. It also removes the bacteria from the nose. Use paper tissues instead of cloth to clean the nose. Cloth can put the virus and bacteria back to your body. If you wash the cloth with other clothes, it may transfer the same bacteria to them also. It is better to use soft paper towels. Stay warm and avoid sudden exposure from warm to cold environment. If a person is suffering from the problem..